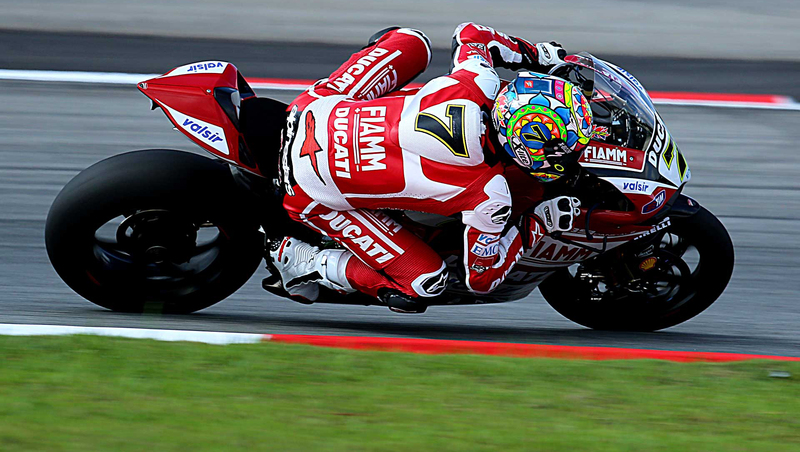 Motogear | Indianapolis MotoGP: Camier’s 1st Ever GP Race! 15 Aug Indianapolis MotoGP: Camier’s 1st Ever GP Race! 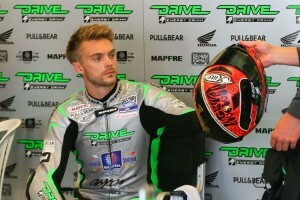 Spidi and Xlite pilot Leon Camier rode his first ever MotoGP race last weekend in Indianapolis. The Brit came to Indianapolis without having ridden the MotoGP bike before, but showed that he was dedicated to learning. He put in a fantastic showing to qualify 16th on the grid, but an electronics problem cut his race short and he failed to finish at Indianapolis.